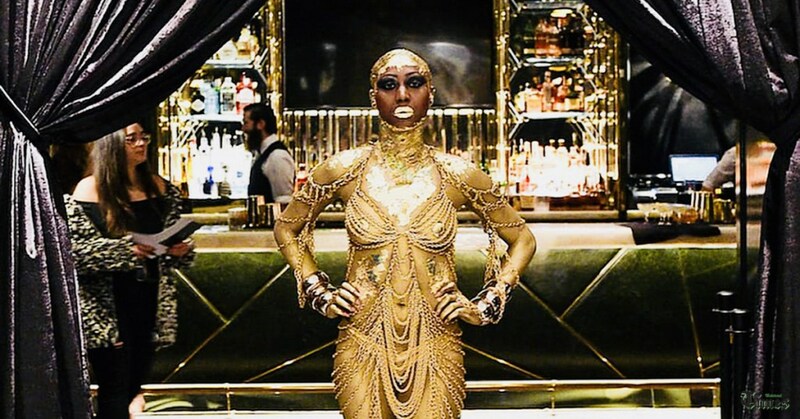 Toronto Bisha Hotel Opening – The not-to-miss party of the week was, without a doubt, the Grand Opening of Bisha Hotel. 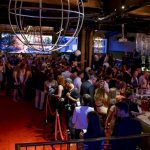 More than 1000 VIP guests and the who’s who of Toronto gathered together for the official launch party of the hotel everyone is talking about these days. After a soft launch just before TIFF festival, half of the hotel rooms were completed and ready to accommodate guests. The highlight restaurant: Akira Back Toronto, wasn’t ready and still under construction. The hotel still operated for 2 months, and even then, was sold out almost every night. Last Monday (November 27th), as all the restaurant outlets (4 restaurants and bars) and hotel rooms (96 rooms) were ready, the hotel threw one of the biggest and chicest opening party, inviting guests to discover their brand-new restaurant – the first-ever Canadian establishment of Michelin-star chef Akira Back – while bringing them an over-the top “journey” into one of the coolest hotel in town. Here’s a glimpse of that ultra VIP party, orchestrated by Black Mohawk Productions.